Scientists and researchers around the United States may have reason to rejoice today, as the US has just passed it’s 2018 spending bill. The spending bill will advance several large funding increases for scientific research programs in almost every scientific discipline, with few major cuts to be seen. Among the major winners for funding increases are the National Institutes of Health, the National Science Foundation, and the Department of Energy. The completed omnibus represents a 1.3 trillion dollar spending deal. 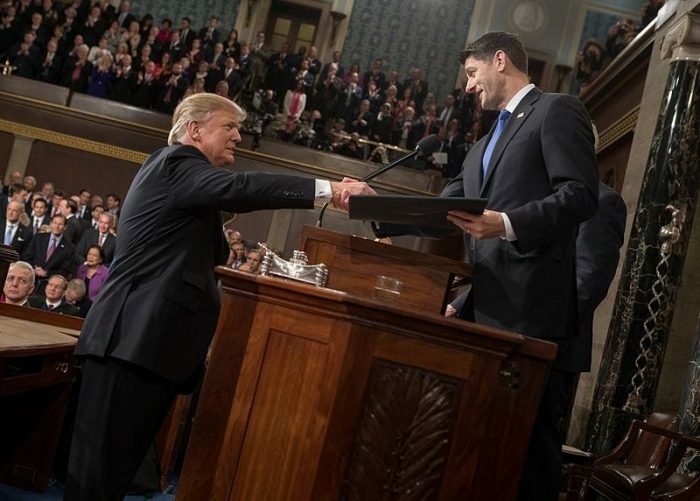 The funding plan was officially approved by House Representatives with a 256 to 167 margin, it then passed the Senate and was signed into action by President Trump this past Friday. It also rather notably goes against the wishes of President Trump and many members of the Trump administration, who have pushed hard for massive funding cuts to a variety of scientific disciplines and programs. Back in May of last year it was announced that the Trump administration was proposing substantial budget cuts for science programs, the hardest programs that would have been hit were the National Institutes of Health that would have seen an 18% funding cut, and the Environmental Protection Agency who would have seen a 30% funding cut. Yet not only has Congress apparently decided not to cut the funding for these agencies, they have decided to substantially raise funding for many science programs. One of the major funding increases the now approved funding plan pushes forward is an increase for the National Institutes of Health (NIH). The NIH will be receiving a 37 billion dollar funding package for this year, up over last year’s funding of 34 billion dollars, representing an increase of around 8.3%. This increase is actually far beyond the increases proposed by either the Senate or the House of Representatives in their respective proposed funding bills. 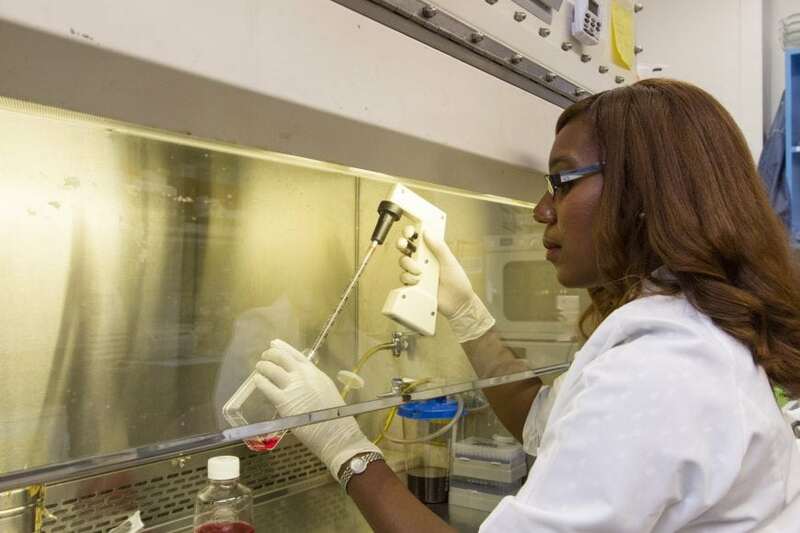 The NIH funding package includes more than $400 million dedicated for research into Alzheimer’s disease and an additional $27 million dedicated to the funding of clinical and translational science. The White House had been proposing a 22% cut to NIH funding. The Department of Energy is another big winner of the funding bill, slated to receive a roughly $870 million dollar increase, representing a funding boost of about 15%, up to a total of about 6.25 billion dollars. The White House proposal was a 15% decrease in DOE funding, along with the total elimination of the Advanced Research Projects Agency-Energy. The National Science Foundation will be receiving a funding increase of $295 million dollars, raising the foundation’s total funding to $7.8 billion. This is an approximately 5% funding increase overall. In addition, the proposal has approved a Senate request to construct three new vessels for the purpose of oceanography. The National Aeronautics and Space Administration (NASA) will be receiving a $7.9% funding increase of $457 million dollars, raising total funding to $6.2 billion. Around 382 million of this funding will go to NASA’s planetary science program, now funded to the tune of 2.2 billion dollars. The funding bill maintains funding for various earth science programs that were suggested for elimination by the White House. The National Oceanic and Atmospheric Administration has been granted a funding increase of 234 million dollars, for a total funding package of $5.9 billion. The NOAA’s climate research projects will not see a funding increase, but they also won’t be cut, as proposed by the White House. Other programs and agencies that received funding increases include the National Institute of Standards and Technology (a funding increase of $247 million) US Geological Survey (an increase of $63 million) and the Department of Agriculture (an increase of $139 million). While many agencies and programs received funding increases, the funding level of the Environmental Protection Agency will remain the same. Yet those at the EPA might find this to be a victory in and of itself, as the EPA will not be receiving any of the substantial funding cuts initially proposed by the White House. It’s unknown exactly what prompted Congress to go against the wishes of the White House and increase funding for most science programs, though at least one motive was mentioned in the budget’s documentation itself. The US government appears worried that China could overtake the US in terms of scientific research and engineering. The documentation of the funding bill mentions that the substantial investments into science programs and research projects are emblematic of Congress’ concern that competitors like China are “outpacing the United States in terms of research spending”. The funding bill has been enthusiastically embraced by members of the scientific community. The Chief Executive Officer of the American Association for the Advancement of Science released a statement expressing his profound joy at the announcement. 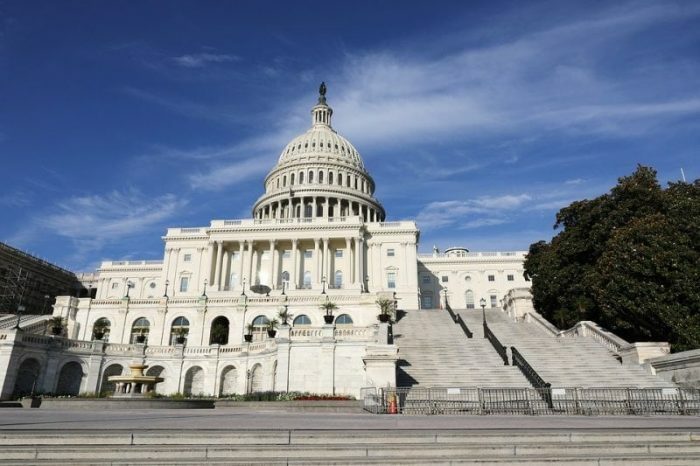 The scientific community is over the moon with the bipartisan omnibus bill in Congress that significantly increases funding for research and development. We applaud congressional leaders – on both sides of the aisle – for recognizing that funding science and technology continues to be a sound investment that benefits our nation and leads to economic growth. The funding bill was a bipartisan decision, and House Speaker and Republican Paul Ryan urged other Republicans to back the bill. Nonetheless, around 80 House Republicans voted against the proposal. In the Senate, the bill passed 62-30. President Trump initially threatened to veto the bill early on Friday morning, but eventually signed the bill later in the day. Trump mentioned being upset that the bill did not make provisions for the border wall, saying over Twitter that he was considering a veto of the bill. Trump’s threat was supported by other lawmakers like Rep. Mark Meadows of North Carolina and Sen. Bob Corker of Tennesee. The bill was ultimately signed and Trump reportedly felt that the increase in funding to the military, about 66 billion dollars, was a decent compromise. Part of the new bill would also allow the Center for Disease Control to begin researching gun violence. Technically the CDC was never officially barred from researching gun violence, but the language included in the Dickey Amendment was widely interpreted as a de facto ban on research relating to gun violence. The new bill includes a report that states the CDC “has the authority to conduct research on the causes of gun violence”. It remains to be seen if the new report will change how the CDC addresses gun violence research.